As the name implies, full release labels leave behind the moralized portion of the label when attempted removal of the label is performed. 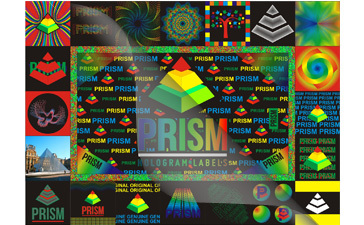 The “moralized” portion refers to the portion of the label that contains the holographic effect, such as the silver layer and bottom adhesion layer on a silver hologram label. The portion that’s removed is the clear top layer or film of the label. This type of label is ideal for protecting against removal and transfer of a label to a different location, while still maintaining the labels full form even after removal has been attempted.